Quiet and Convenient Neighborhood in Desirable North Alhambra Area. 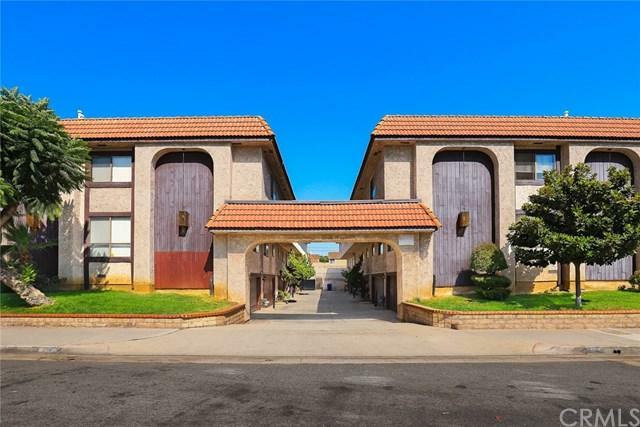 Tri-Level Townhouse with Gated Entry Featuring 3 and 2.5 Bathrooms. High Ceiling Living Room Features Wood Flooring and Fireplace. Stepped up Formal Dining Room with Wet Bar. Updated Kitchen Offers Abundant Cabinets, Recessed Lights and Granite Counter Tops Opening to a Family Room. Large Master Bedroom Provides Walk-in Closets and Sliding Doors to Balcony. Two Good Size Bedrooms Share Another Bathroom in Hallway. 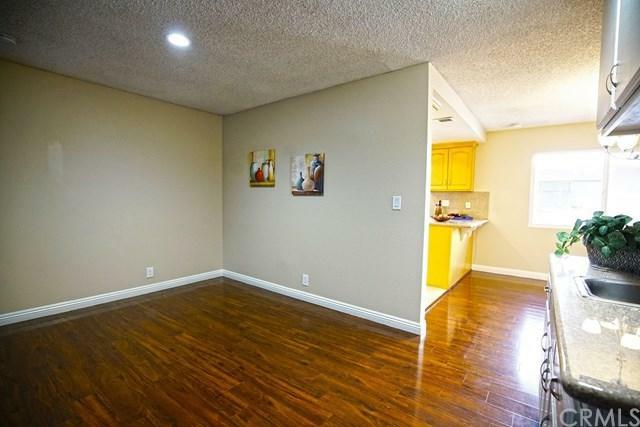 Fresh Interior Paint and Quiet and Convenient Neighborhood in Desirable North Alhambra Area. 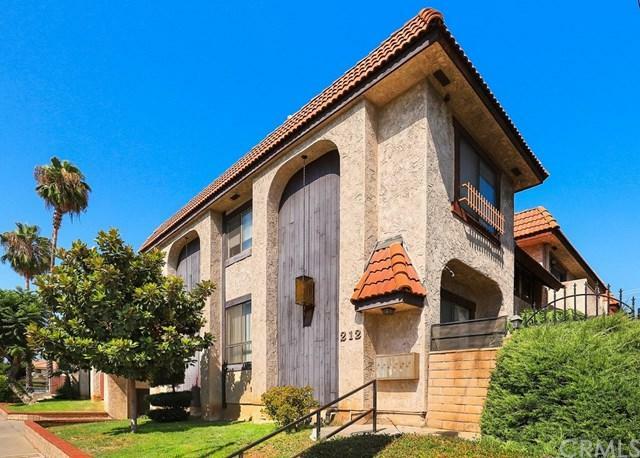 Tri-Level Townhouse with Gated Entry Featuring 3 and 2.5 Bathrooms. High Ceiling Living Room Features Wood Flooring and Fireplace. Stepped up Formal Dining Room with Wet Bar. Updated Kitchen Offers Abundant Cabinets, Recessed Lights and Granite Counter Tops Opening to a Family Room. Large Master Bedroom Provides Walk-in Closets and Sliding Doors to Balcony. Two Good Size Bedrooms Share Another Bathroom in Hallway. Fresh Interior Paint and New Light Fixtures Enhance Attraction. 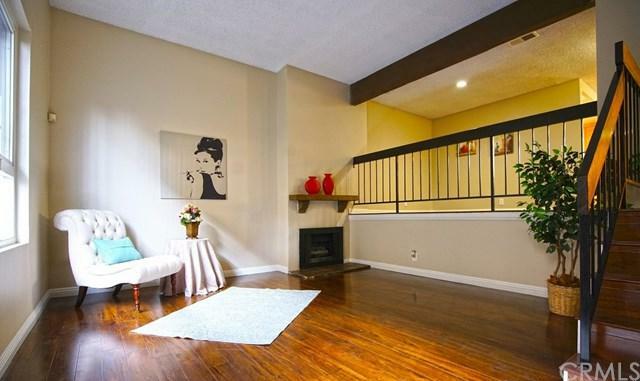 Wood Flooring and Double Paned Windows Throughout. Front Patio is Good for Gardening. Laundry is Located in Garage. New Water Heater. Attached 2 Car Garage with Sectional Garage Door and Direct Access. Central Air and Heating. Convenient Location with Short Distance Downtown Alhambra, Close to School, Shops, Restaurants, Library and Transportation.